Blog Quick Quotes: Tips and Tricks with Susie! Tips and Tricks with Susie! Hello and welcome! 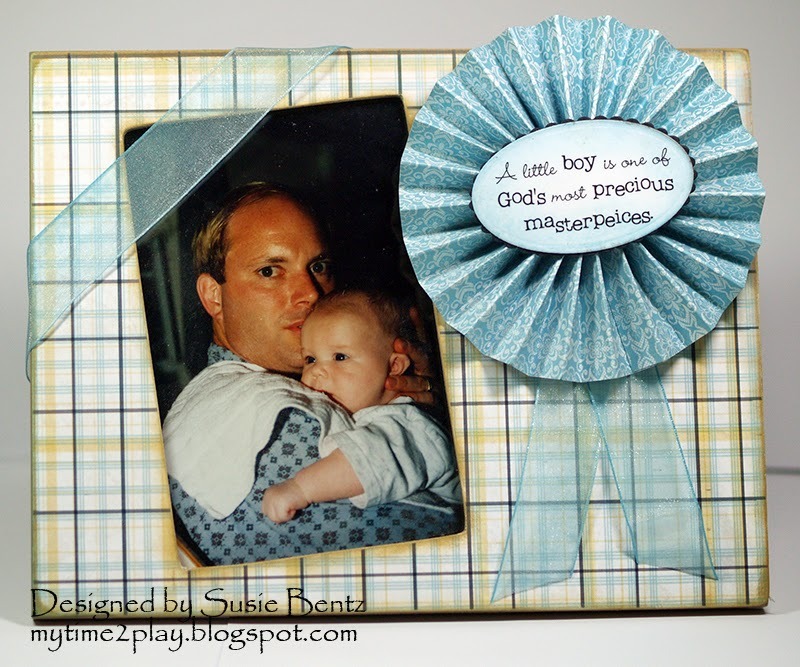 Susie hosting the blog today and I am excited to share an altered picture frame I created using the Dream Big collection. I started by cutting a cardboard circle about 3" in diameter and coating it with a glue that dries tacky, creating a large "glue spot". Set this aside. I cut 2 strips of Dream Big paper, 2" x 12". 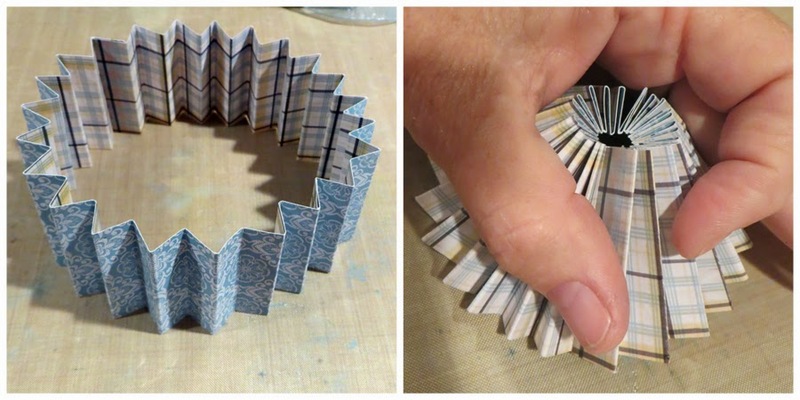 Score the strips every 1/2" and fold, creating pleats. 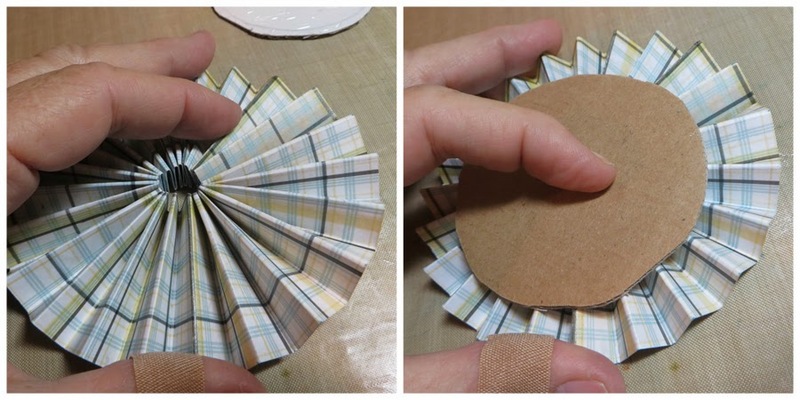 Join the ends of the strips with strong adhesive, creating a circle. Flatten the cone and place the cardboard with the glue spot on the back side to hold it together. Meanwhile, I die cut a vellum sentiment and a matching piece of white cardstock. Ink the edges with Blue Lagoon PowderPuff Chalking Ink. Run the vellum sentiment through the Xyron Label maker and layer on top of the cardstock. 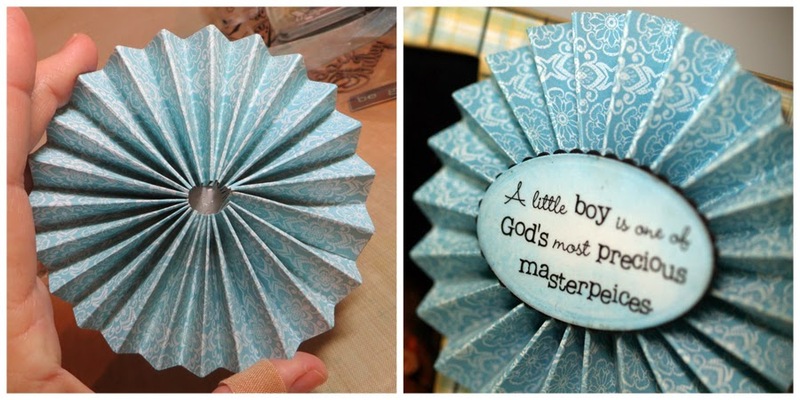 Adhere the layered vellum sentiment to the front center of the rosette. You can custom color any sheer ribbon with PowderPuff Chalking Inks! I placed the ribbon on a non-stick craft mat and simply run the ink pad over both sides. For this project, I chose to use Blue Lagoon. 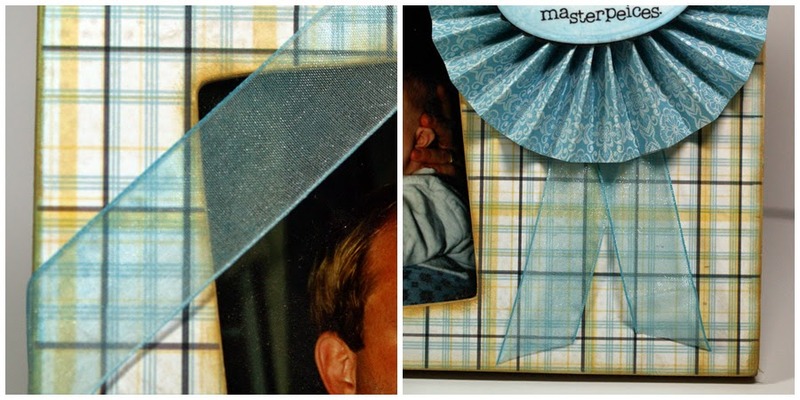 I then used the perfectly coordinated ribbon on the photo frame! Thanks for stopping by the Quick Quotes Blog today and I hope you find some time to play!